 Camping with kids – time to unplug from their screens! One of the things I love about being in the camper van is the ability to drag kids away from their screens. 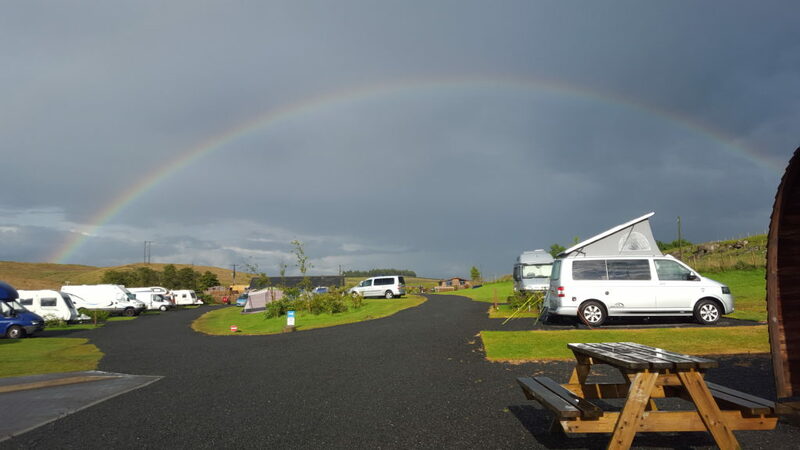 You can get wi-fi on campsites but it’s our experience is that the wi-fi is usually pretty poor. Once you introduce the kids to the great outdoors, after some initial grumbling, they take to it like a duck to water. You can tick one off already which is to camp out in the wild. Those nice people at the National Trust possibly didn’t have a camper van in mind when they wrote the list! Just take a pop up tent for the kids to sleep in. Or they could sleep in our inflatable awning attached to the camper van. from the Woodland Trust, aimed at kids, for setting a camp fire: https://www.woodlandtrust.org.uk/naturedetectives/activities/2016/06/how-to-build-a-campfire/ Just make sure that your campsite allows fires before you start! But soon you can enjoy toasting marshmallows and making smores to your heart’s content. If camping near a forest, building a den is another fun activity for adults and kids alike. We have had hours of fun with the kids on this one, finding suitable sticks and and leaves to cover it. 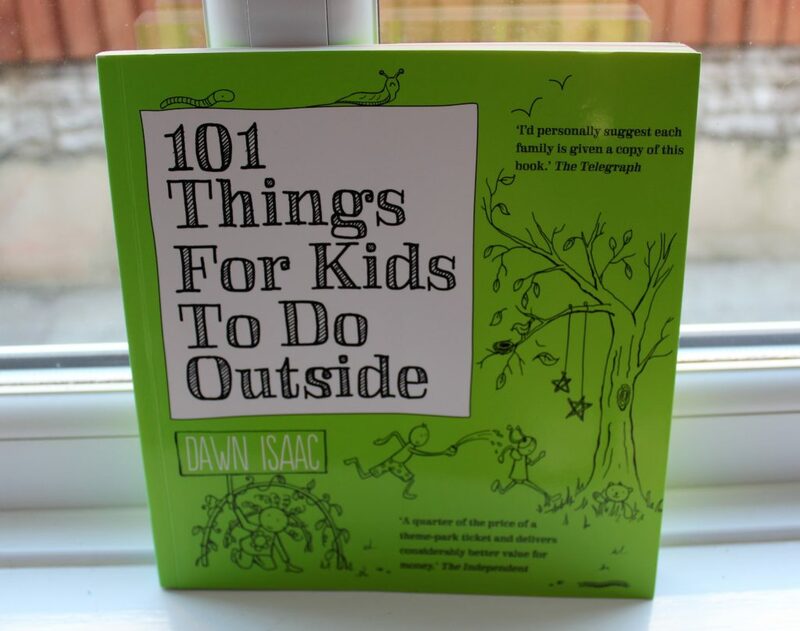 Another fun thing to do in the dark is this idea taken from a favourite book of ours: 101 Things for Kids to Do Outside by Dawn Isaac. One is a game of Torch Tag. You may need to be camping in a large group for this as you will need a fair few kids to play. One person has a torch and can move around but the object is to guard a flag or other similar object. The other people, who are trying to capture the flag, spread out and have to creep around as quietly as possible to avoid being tagged by the torch. If the person guarding shines the torch onto someone, that person is out. The game continues until either someone captures the flag or everyone is out. Set out boundaries as to how far the kids can roam to play this game. Make sure older kids look after the little ones, if you’ve let them stay up late! If you are camping near a beach, tick off swimming in the sea (a favourite of mine), jumping over waves (a favourite of my kids! ), exploring rock pools and catching a crab. We enjoy doing these on our trips to Scotland although I’ll bet the water is warmer if you do these in Cornwall! So that should give you plenty of food for thought to get your kids enjoying the great outdoors this summer. You can even do some of these activities on day trips. Camping allows them to really get stuck in though. 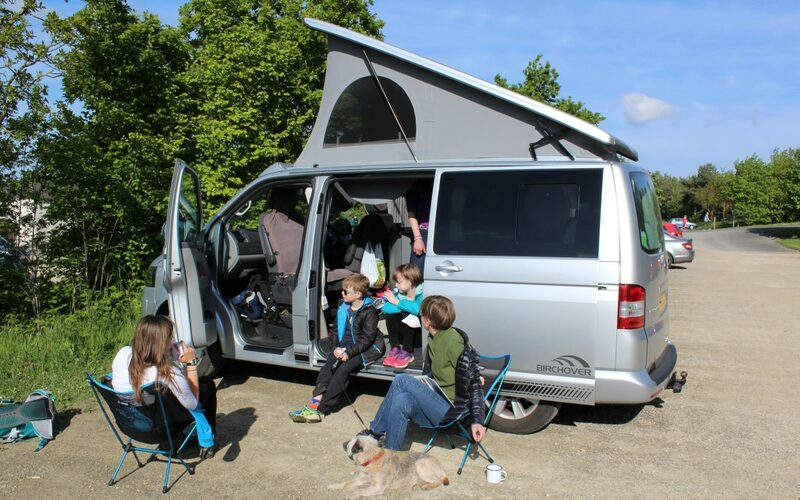 Let us know if we can help you plan a trip and activities when booking our camper van.